Singapore is expected to again show that their government can be quite innovative and action oriented. Singapore plans to allow a trial of self-driving taxis on Singapore’s roads. A Singapore-MIT Alliance for Research and Technology (SMART) is a research consortium that’s applied to run the driverless taxi pilot project on the normal public roads in Singapore. the basic idea will be that people can book a driverless ride via a smartphone. Initially service will be limited to the “one-north” district of Singapore, a massive business park full of biomedical, digital media, and technology companies. The first round of rides will be free, he says, and might be restricted to “one-north” employees. Frazzoli says SMART was the first applicant for the trial, and hopes to get its testing permit soon. When approval does arrive, the consortium plans to role out a modest robotaxi trial in “one-north” within about six months. But Frazzoli believes Singapore has much bigger plans for driverless cabs; he thinks officials will broaden the program to the whole city-state within about a year. Driverless cars really seem to be expected, by those who should know, to be on the roads much sooner than I ever thought possible. It is great to see Singapore leading in this effort. This is exactly the type of thing Singapore needs to pursue to continue to succeed economically. 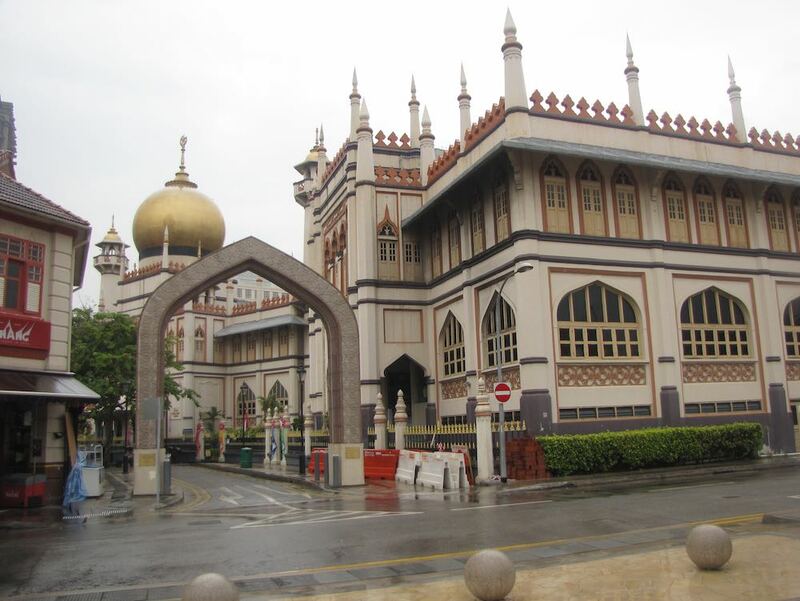 The Sultan Mosque is located in Kampung Glam next to the Malaysia Heritage Center. 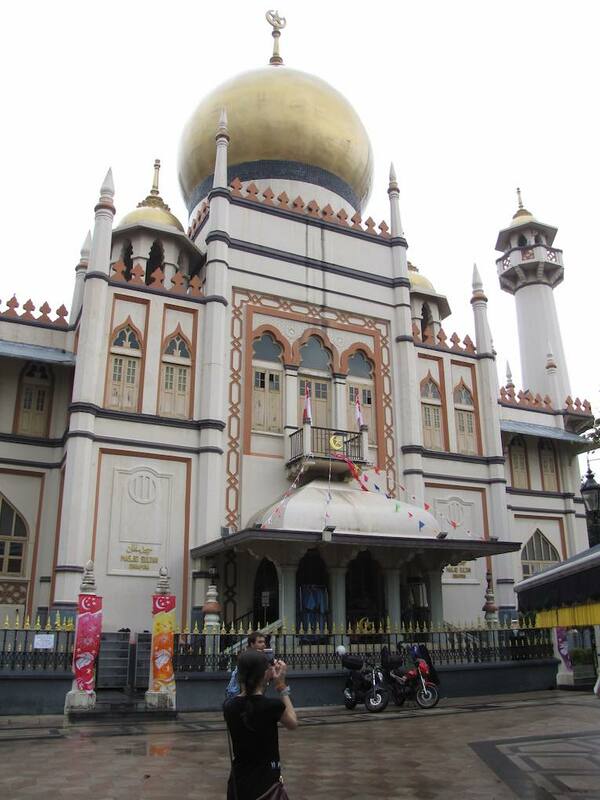 The mosque was gazetted as a national monument in 1975. The current structure was built in the 1920s. An annex building, in a similar style was added in 1993. 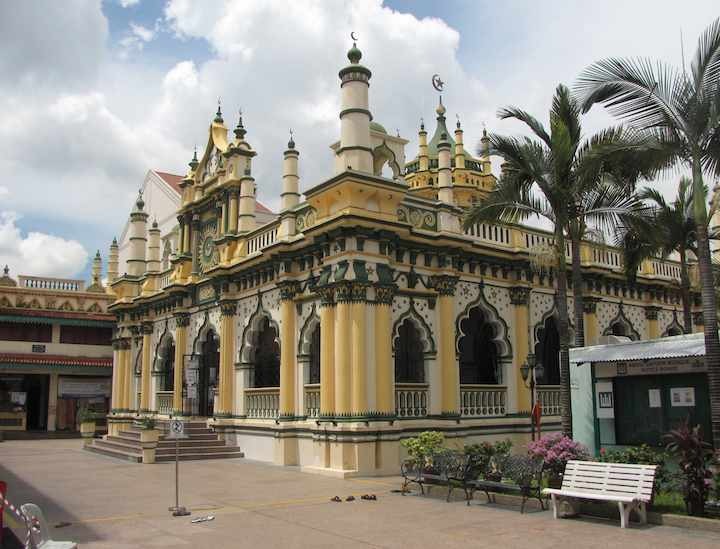 The site originally had a mosque built in 1826 by Sultan Hussain with funds from the East India Company. I found it interesting the architect for the mosque in the 1920s was Irish. 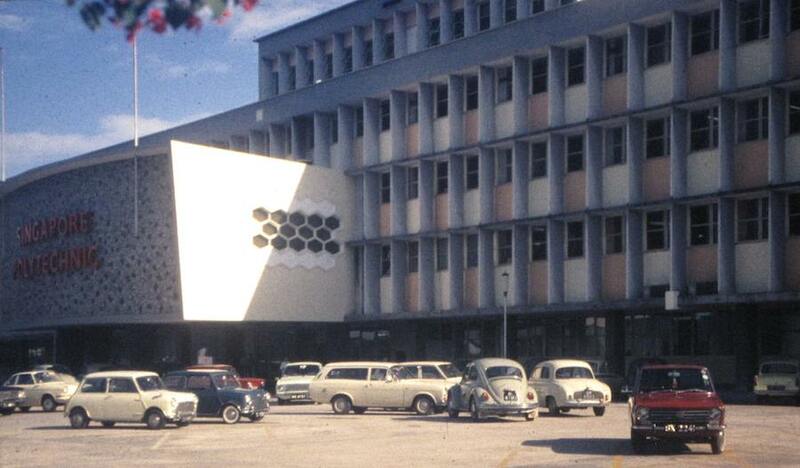 I am guessing that the building on the right of this photo is the annex, but that is just my guess. All photos by John Hunter – see more of my Singapore photos. The area around the Mosque is interesting. This street had several shops and restaurants. 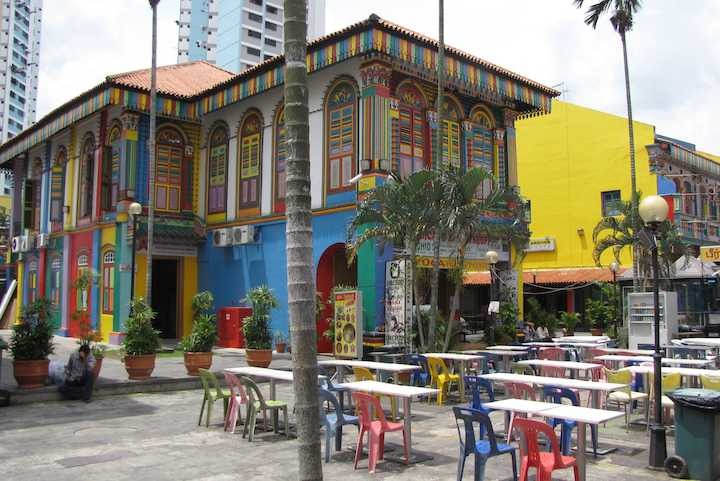 It is a nice area to walk around, very near Arab street. Little India and Little China are also nearby. The closest metro station is Bungis: East-West (green) and DownTown (blue) lines – use exit E). Battlestar Galactica: Human v Cylon, returns to Universal Studios Singapore after being out of service undergoing upgrades for 2 years. Located in Resorts World Sentosa in Singapore, Universal Studios is the most popular theme park in Singapore. Opened to the public in 2010 it is the first Universal Studio ever built in Asia. See a few more videos of the Battlestar Galactica: Human vs. Cylon ride. Located in Resorts World Sentosa in Singapore, Universal Studios is the most popular theme park in Singapore. Opened to the public March, 2010, this is actually the first Universal Studio ever built in Asia. Designed with post-modern feature of New York City, this zone features the classic landmarks and some impressive cityscape. With neon street lights, the façade of New York zone gives the impression of a lot of fun to be discovered. It is also delivers romantic atmosphere felt in the Big Apple. Travel to the future in Sci-fi zone. The park features modern conveniences and futuristic ambience. Experience the thrilling ride of the world’s tallest pair of roller coaster with a height of 42.7 meters. The two roller coasters are based on the television series, Battlestar Galactic: Human vs. Cylon. Nature parks are usually not the first thing that comes to mind when people think of Singapore. 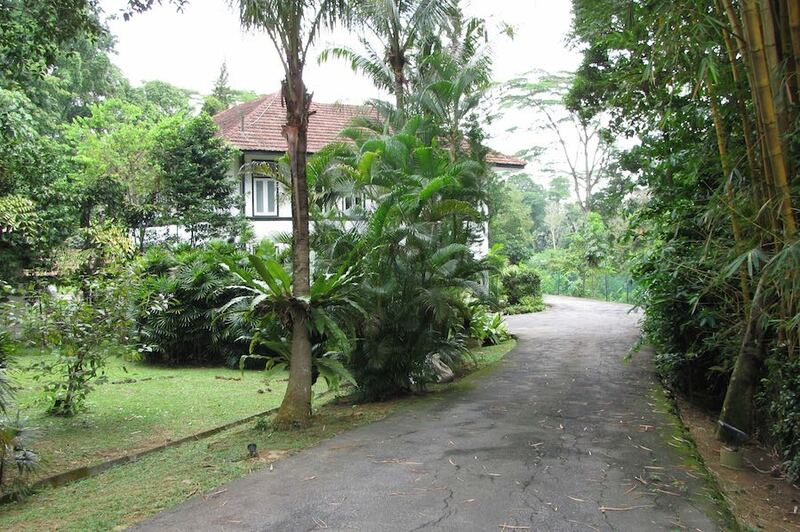 But Singapore actually has several excellent parks including the Sungei Buloh Nature Park. 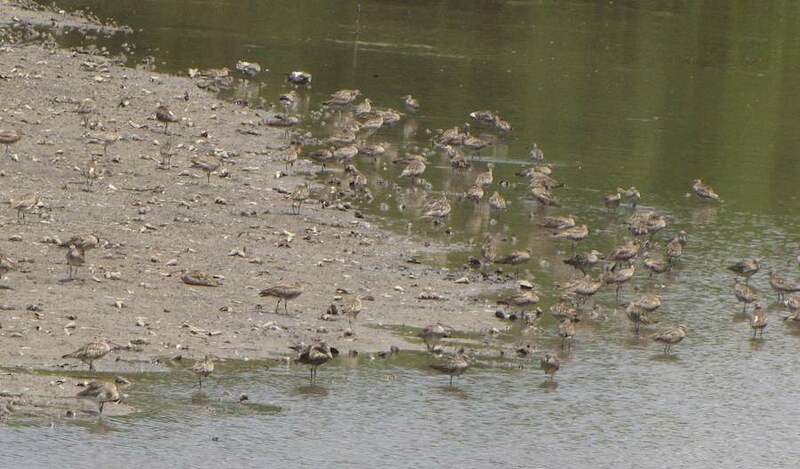 Sungei Buloh Wetland Reserve is located on the North of Singapore bordered by the Johor Strait, with a view to Johor Bahru, Malaysia. The reserve, covers an area of 130 hectares, was designated as a nature park in 1989 and gazetted (with an expanded size of 40 hectares greater than the original area) in 2002 and listed as an ASEAN Heritage Park in 2003 (Singapore’s first such park). 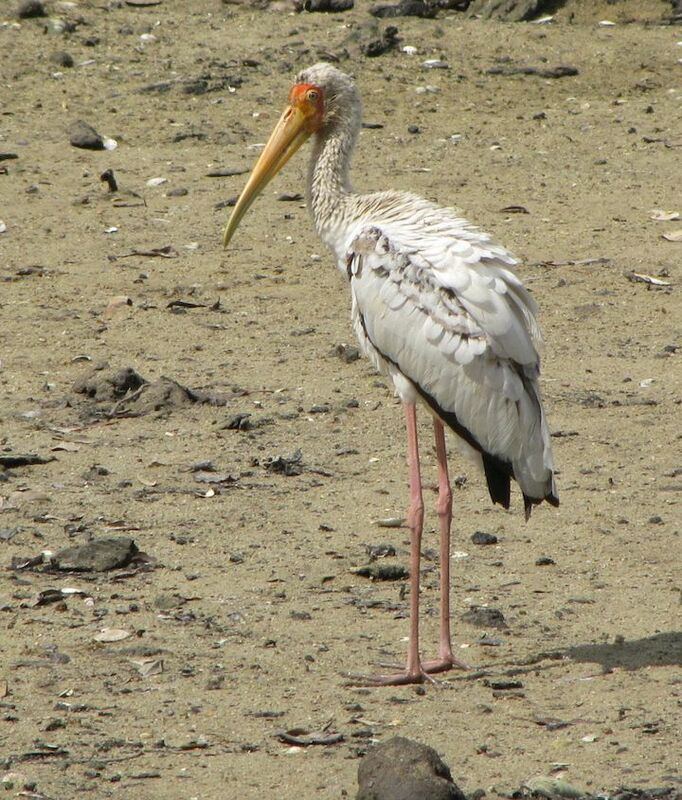 Milky Stork – they are classified as endangered and are also found in Malaysia, Cambodia and Indonesia. I actually see these fly over Johor Bahru fairly often in the morning or evening. They mirror the commuters going and returning from work each day. The sign at this temple says Pura Dalem Desa Pakraman Ubud. I am certain this is Pura Dalem (see entrance sign below), I am not 100% certain that there are not a couple places called Pura Dalem and then this isn’t the Great Temple of Dealth (please comment if you know). I can’t find matching information online using this name. 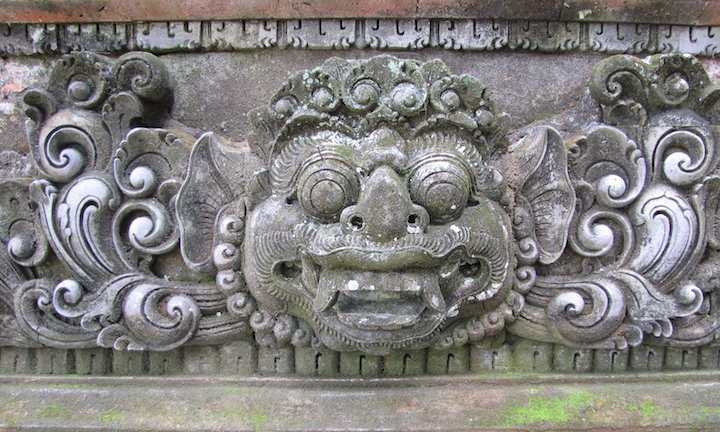 Some sites online have photos that seems to be this temple and say, Pura Dalem Agung Padangtegal is Great Temple of Death. 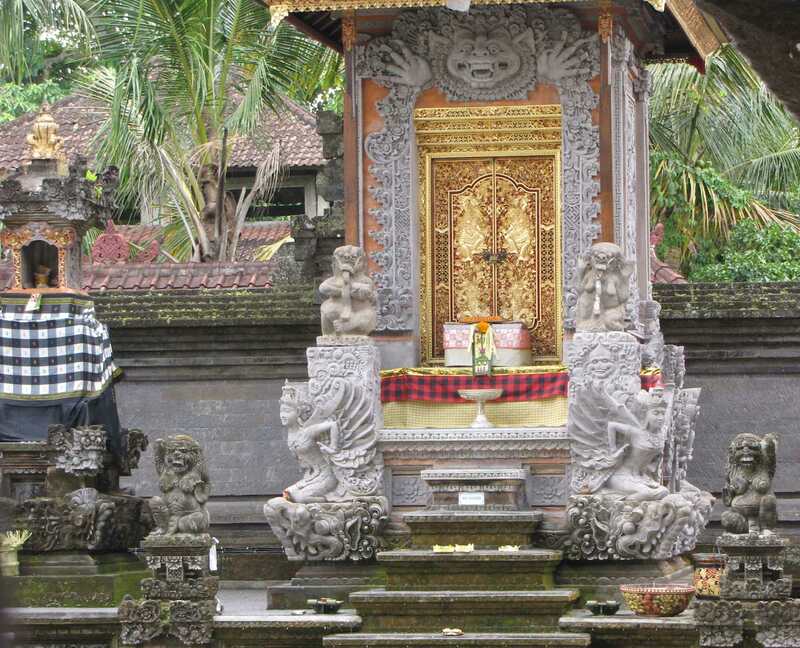 Which is a Hindu temple located in the Sacred Monkey Forest of Padangtegal, Ubud, Bali, Indonesia. 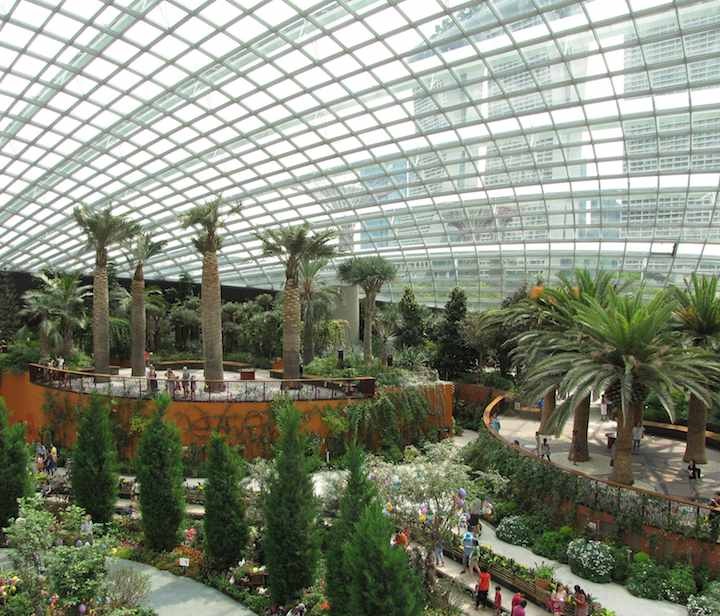 The Gardens by the Bay consist of two large buildings and fairly small outdoor gardens. 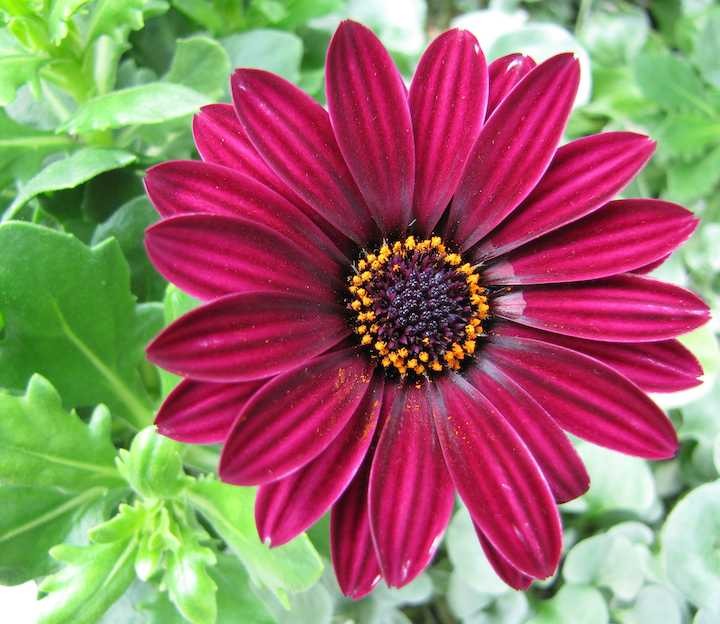 The flower dome includes a wide variety of flowers from regions around the globe. Both buildings are glass bubbles providing a view of downtown Singapore. Singapore’s Marina Bay Sands is visible in the background. An audio tour is available which plays short clips of information on numerous plants found in the gardens. I thought it was worthwhile. Here are some photos from a walk I took in the Little India area in Singapore when I had visitors.